One more to go till the big one! 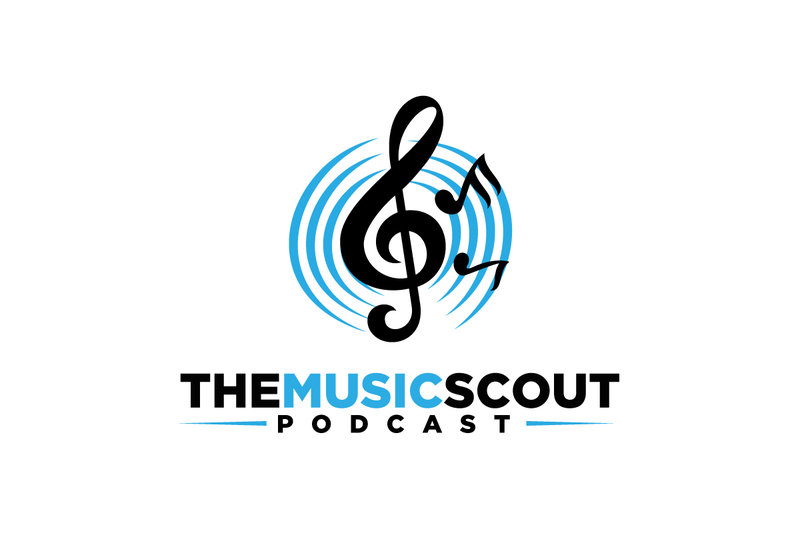 Thanks for listening in folks as we delve into 7 more artists for the roster on The Music Scout. From artists such as Silver Torches, The Family Crest and Sleepy Sun plus much more! An improvement in sound has taken place too! I've got a new microphone for the new season and it sounds fantastic. Unfortunately for you guys my voice sounds a lot clearer now! Onwards and upwards! Thanks for listening and it's the big 5 0 next week!